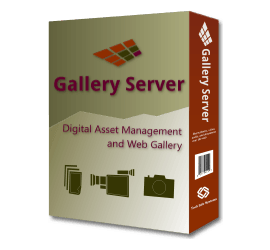 Gallery Server is an affordable Digital Asset Management and Web Gallery application. 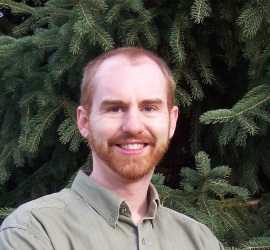 Roger Martin is a recognized expert in Microsoft technologies and Digital Asset Management Systems (DAMS). Dozens of clients have partnered with Tech Info Systems to create robust, intuitive applications.